大作文：some people think that the best way to reduce time spend traveling to work is replace parks and gardens close to the city center with apartment buildings for commuters, but others disagree discuss. both views and give your own opinion. 30. How does Mick see Julie's job at the website? 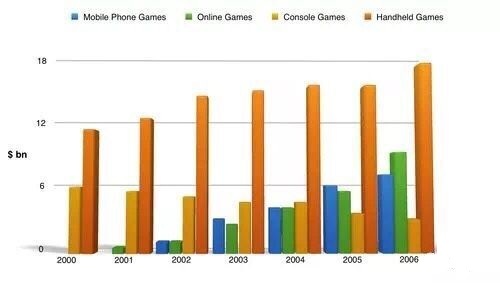 The bar graph shows global sales (in billions of dollars) of different types of digital games between 2000 and 2006. Some people think that the best way to reduce the time spent traveling to work is to replace parks and gardens close to the city center with apartment buildings for commuters, but others disagree. Discuss both views and give your own opinion. GMT+8, 2019-4-23 14:13 , Processed in 0.115144 second(s), 32 queries .